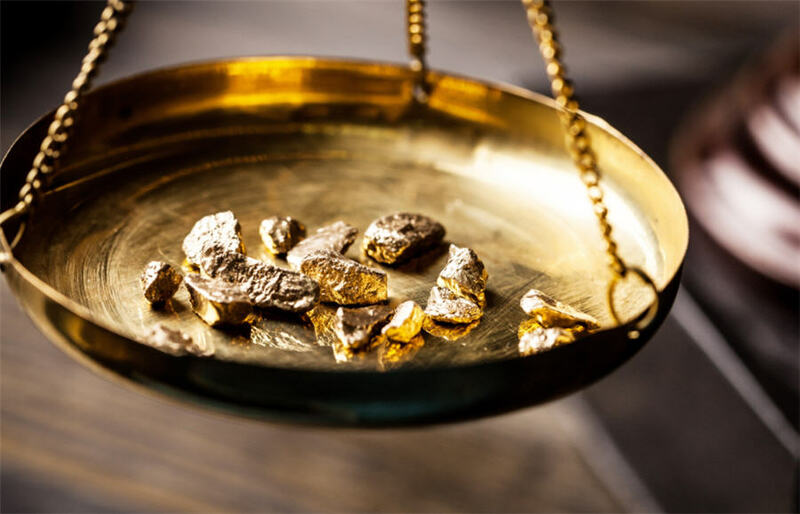 MUMBAI/BENGALURU, Sept 14 (Reuters) – Physical gold buying waned in major Asian centres this week as bullion prices rebounded from recent lows, with dealers in India offering the metal at a discount for the first time in over a month as an uptick in local rates moderated demand. In India, the world's second-biggest consumer of the metal after China, gold was being sold at a discount of up to $2 an ounce over official domestic prices this week, compared with a premium of $1 last week. The domestic price includes a 10 percent import tax. "The market lost momentum due to the price rise. Buyers are waiting for prices to fall below $1,200," said Harshad Ajmera, the proprietor of JJ Gold House, a wholesaler in the eastern Indian city of Kolkata. In the Indian market, gold futures were trading around 30,607 rupees per 10 grams on Friday afternoon, up more than 4 percent from their lowest level in seven months hit on Aug. 17. "As the rupee started appreciating in the last few days, jewellers are taking a pause," said a Mumbai-based dealer with a private bank. "As the rupee started appreciating in the last few days, jewellers are taking a pause." The Indian rupee was trading around 71.93 after hitting a record low of 72.92 per dollar earlier this week. Meanwhile, premiums in China have ranged between $3 and $6 an ounce this week, versus last week's $6-$7, traders said. "There was some buying when prices fell below $1,200 but now it's pretty quiet. We don't see too many people chasing at the current levels," said Ronald Leung, chief dealer at Lee Cheong Gold Dealers in Hong Kong. Benchmark spot gold prices have risen about 4 percent from a 19-month low of $1,159.96 hit on Aug. 16. "There was some physical buying in China on Friday after a slow week and premiums firmed to around $6," said Peter Fung, head of dealing at Wing Fung Precious Metals in Hong Kong. In Hong Kong, premiums were around 70 cents to $1.30 against the global benchmark, as against $0.90 to $1.40 an ounce previously. Premiums in Singapore were seen between $0.80 and $1.20, as against a range of $0.70 and $1.50 earlier. "The first two days of the week when prices were relatively unchanged, demand was normal. But after prices stabilised over $1,200, people stopped buying," a Singapore-based dealer with a bank said. In Japan, premiums fell to 30 cents from last week's 50 cents as domestic prices firmed, a Tokyo-based trader said.